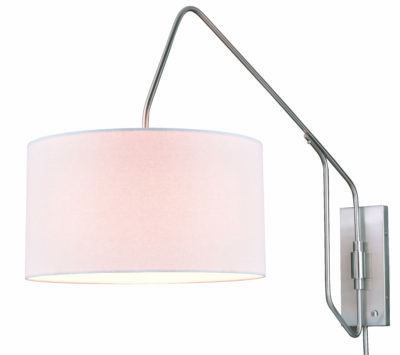 The Marcin collection is a statement of simple beauty for rooms where ceiling mounting may not be an option. 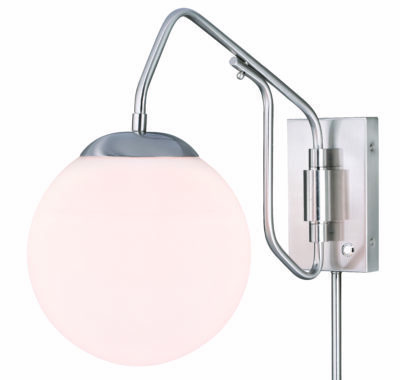 Cream linen shades or frosted opal glass globes offer two looks in this very sleek wall mounted collection. 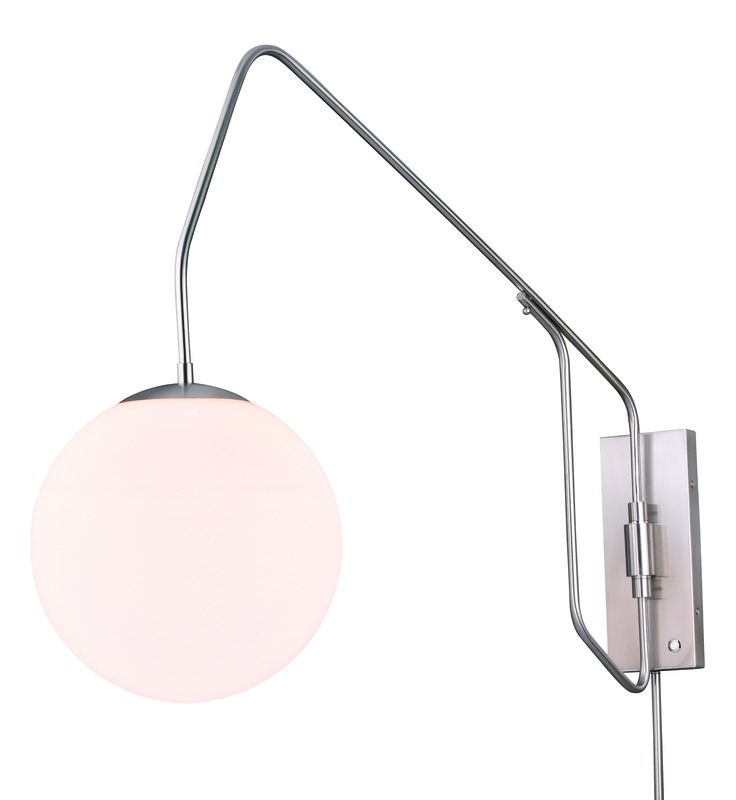 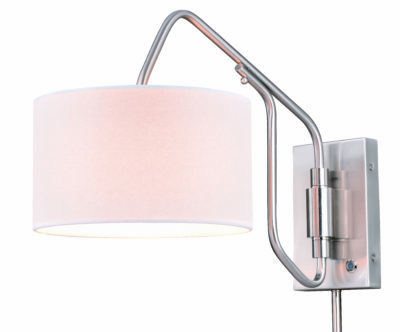 The slim arm gently suspends a large warm glowing light source, making it the impressive fixture welcome in any living space throughout your home.